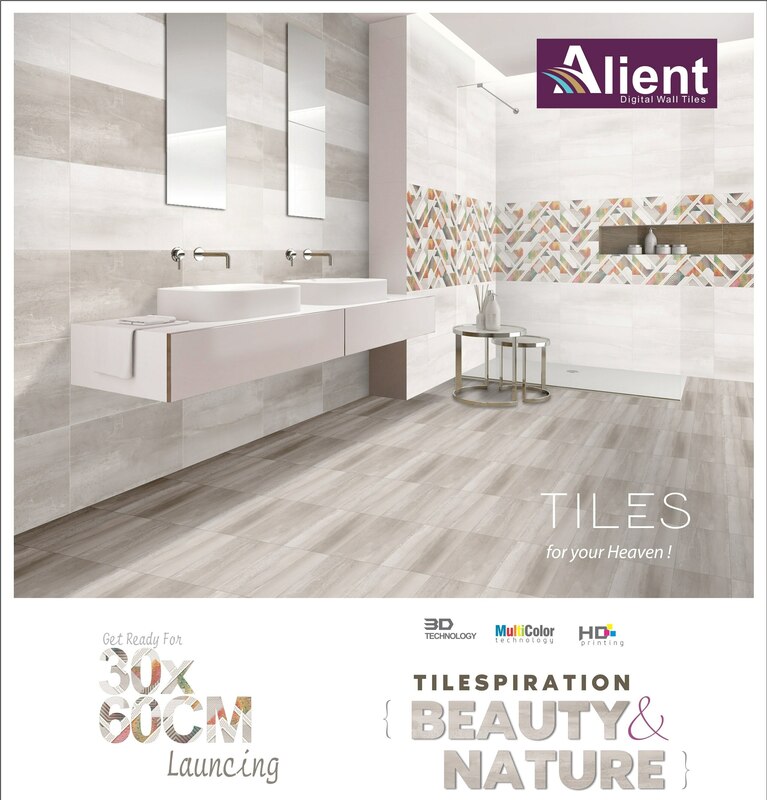 Spanish Wall Tiles collection in INDIA - Alient Ceramics Pvt Ltd offering Spanish Wall Tiles in Morbi, Gujarat, India. We have Largest collection of Design with Unique Idea with 300x450mm(30x45cm) and 300x600mm(30x60cm). If you are having trouble finding spanish wall tiles, please contact us. The wall tiles collection Wonder is a unique structured product, allowing for the conceptualization of spaces in which the architectural component is vital. It allows movement and multidimensional to be brought to each space, catering for the desires of contemporary architecture. wall tiles, 30x45cm, 30x60cm, INDIA.